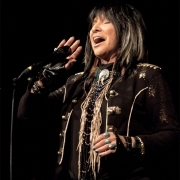 In anticpation of performing this weekend at Interstellar Rodeo, Buffy Sainte-Marie and Tanya Tagaq sit down to discuss politics, performing, music and more. 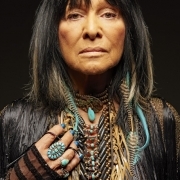 The Polaris Music Prize Short List was announced today and Buffy Sainte-Marie is nominated for her album 'Power in the Blood.' The winner will be announced at this year's Polaris Gala on September 21st, hosted by Fred Penner. 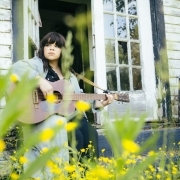 Samantha Crain discusses the powerful meanings and inspirations behind her album 'Under Branch & Thorn & Tree' in an interview with Paste Magazine. The latest episode of Danny Michel's 'Dan's Space Van' features an interview and performance with Del Barber, as well as a tour of his Manitoba farm. 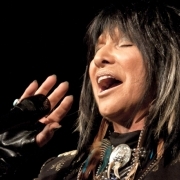 SPIN Country featured some notable new album releases to check out, including Buffy Sainte-Marie's latest Power in the Blood. 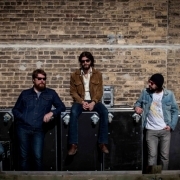 Spotify Canada includes The Sheepdogs and Coeur de Pirate on Canada's Class of 2015. 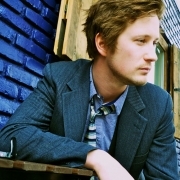 The 26th SOCAN Awards took place last night in Toronto. 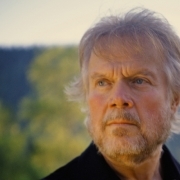 Congrats to Randy Bachman for being honoured with the lifetime achievement award and to The Strumbellas for winning the Folk/Roots Music Award! 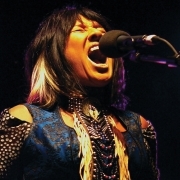 Polaris Music Prize names Frazey Ford, Whitehorse, Steph Cameron and Buffy Sainte-Marie to The Long List. Short List to be announced July 16. Today the official song for the Toronto 2015 Pan/Parapan Am Games was announced and it's 'Together We Are One', performed by Serena Ryder. 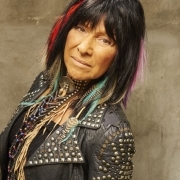 Vogue sits down with Buffy Sainte-Marie to discuss her career, activism, music and her new album, Power in the Blood.